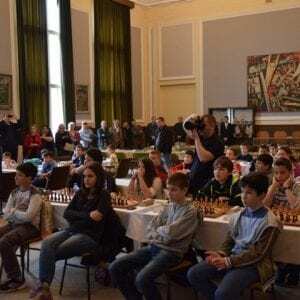 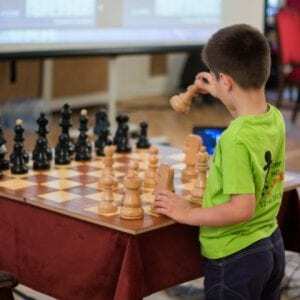 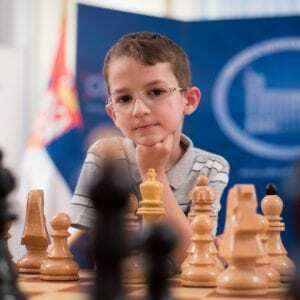 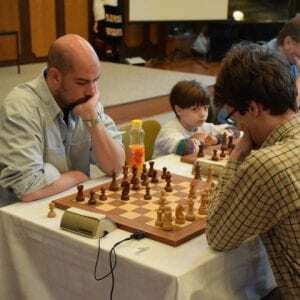 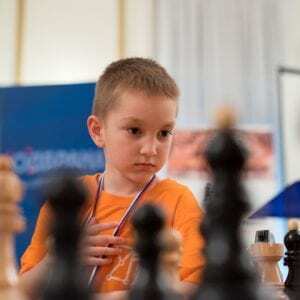 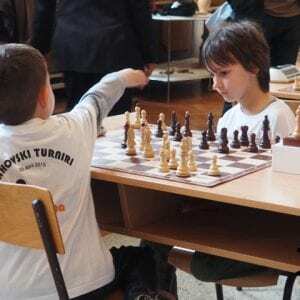 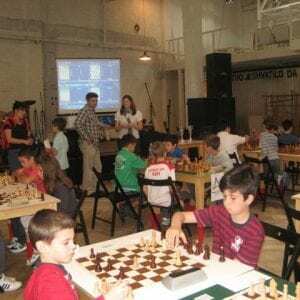 This is a competition for children and amateur chess players that love the game. 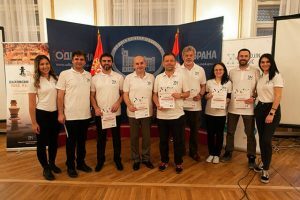 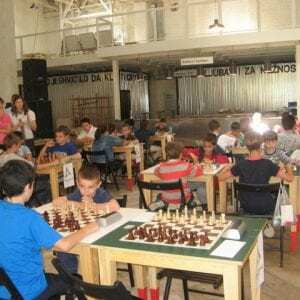 The company “Devana Technologies” (then called “Prelovac Media“) launched a chess tournament called “The New Hopes of Chess“ in June 2013 with the aim to promote chess among youth as a game useful for development and growth. 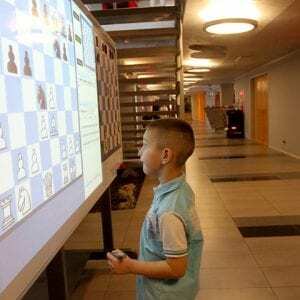 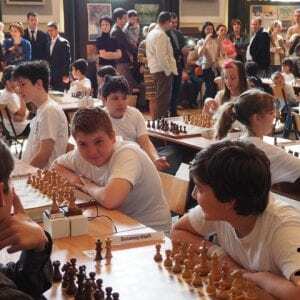 In this way, we wanted to point out the positive effects chess has in the development of school-age children and to draw attention to this beautiful, noble and useful game. 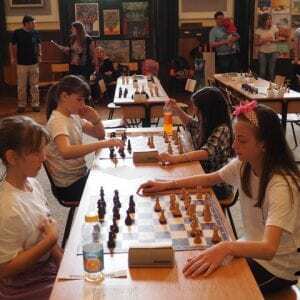 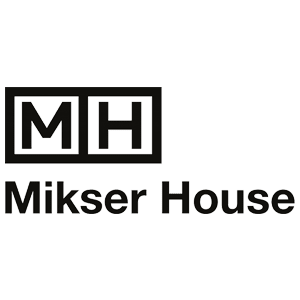 That year, the tournaments were held at the “Mikser House“, and they were organized for children under 12 and chess amateurs. 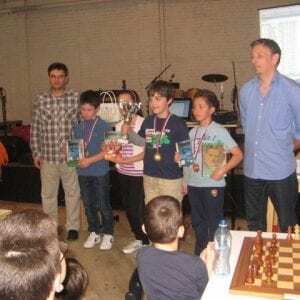 Our most talented chess players under 12 competed in the first, children’s tournament, while the amateurs, some of whom were actors, athletes and university professors, competed in the second one. 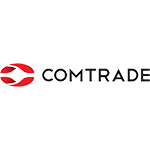 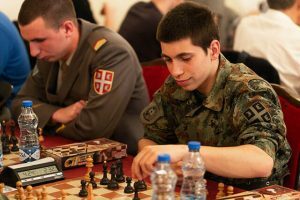 Just one year later, the project was expanded, and was now organizing 5 tournaments in collaboration with the Military High School and the ComTrade company. 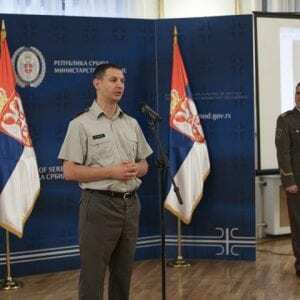 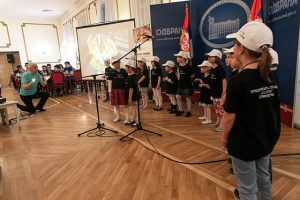 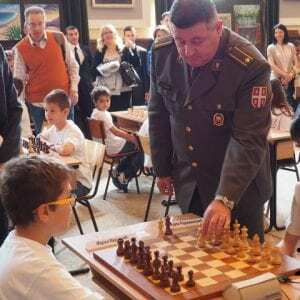 On April 26, we held tournaments for children under 10 and under 14, and also an amateur tournament and a team tournament for the members of the Serbian Army in the premises of the Military High School on the Topčider Hill. 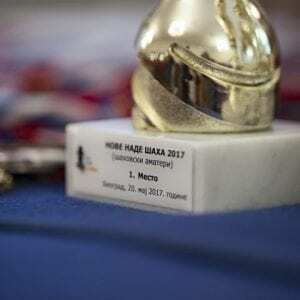 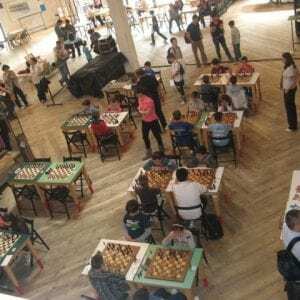 Internet chess match of youth teams of Slovenia and Serbia was held on June 7 in the premises of ComTrade in Belgrade and Ljubljana. 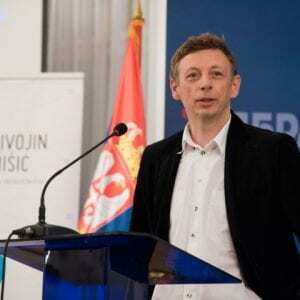 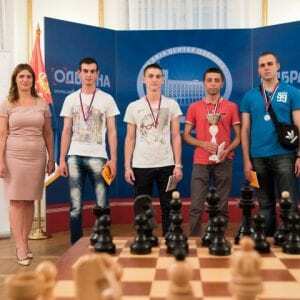 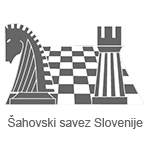 Twelve best chess players who made our national team competed via the Internet with their peers from Slovenia, and this time the winner was Serbia. 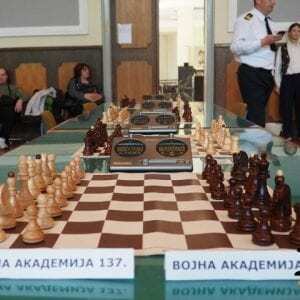 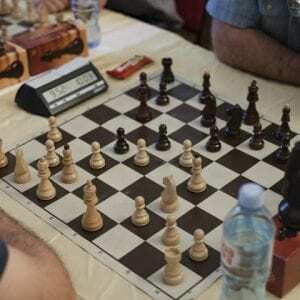 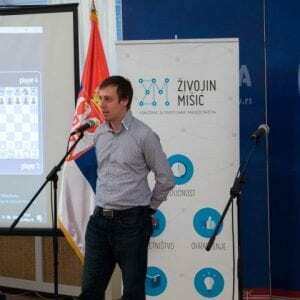 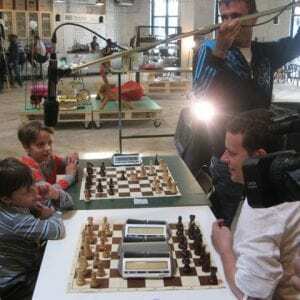 The virtual host of the match was ECU Playing Zone, one of the major chess servers in the world. 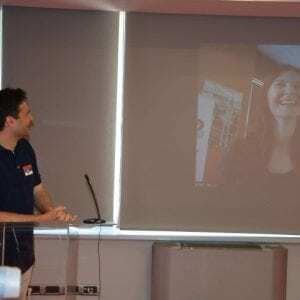 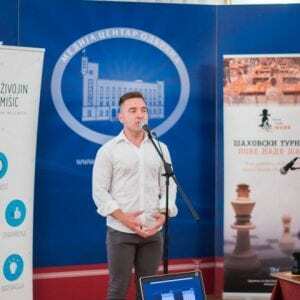 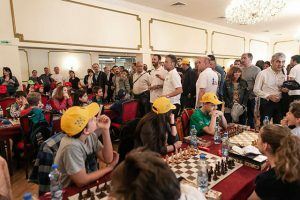 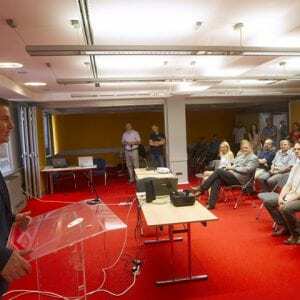 he official opening of this extraordinary chess event was carried out through video conferencing, and there was also a live stream of all matches. 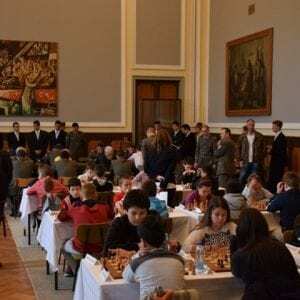 The tournaments were held for the third time on April 25, 2015, also in the premises of the Military High School. 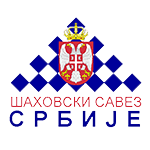 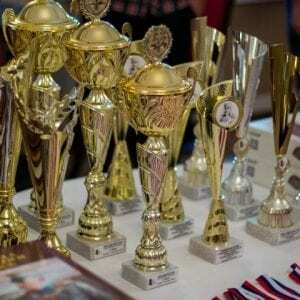 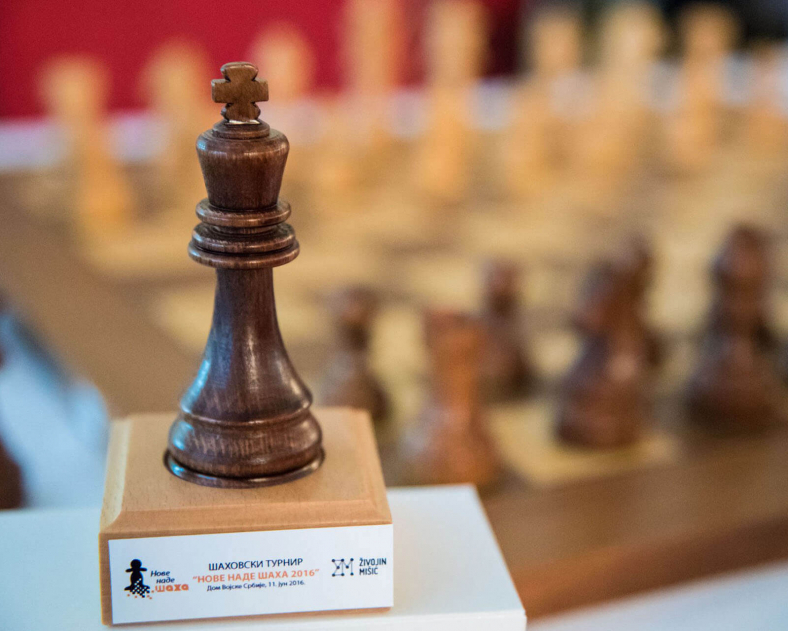 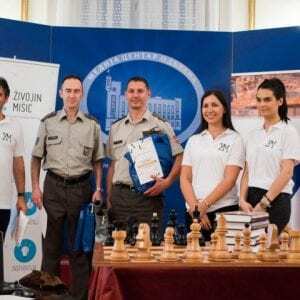 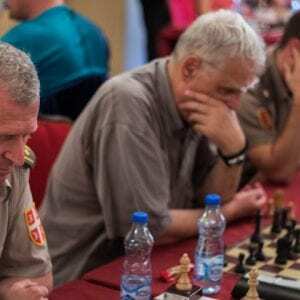 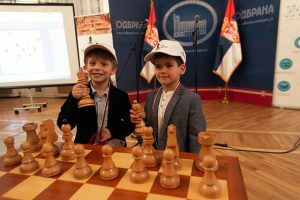 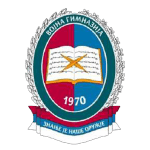 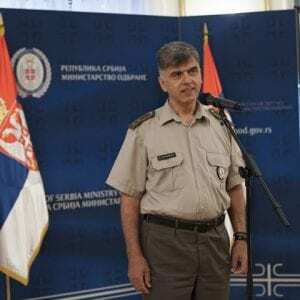 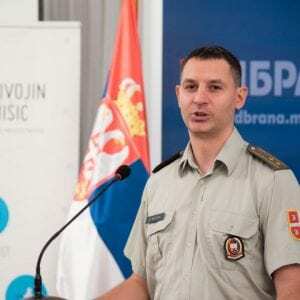 A total of 55 competitors took part in these, now traditional tournaments for amateurs and children under 12 and under 14, while 10 teams with a total of 43 players participated in the team tournament for the members of the Serbian Army called “Živojin Mišić Trophy”. 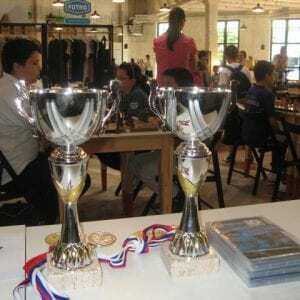 This year we had two more tournaments: a tournament for preschoolers and a tournament for IT companies. 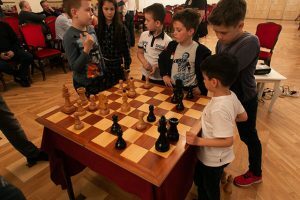 Six of our youngest players participated in the tournament for preschoolers, while companies PSTech, Youngculture, Microsoft Development Center, and Devana Technologies made seven teams with a total of 14 players who competed in the tournament for IT companies. 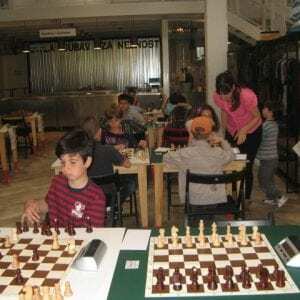 Studies worldwide have shown that playing chess is useful, especially for young children, because it helps them develop intelligence and self-confidence. 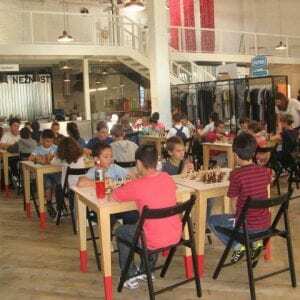 Chess teaches children to think and plan ahead and analyze a problem on their own and also helps them think abstractly and teaches them to take responsibility for their actions. 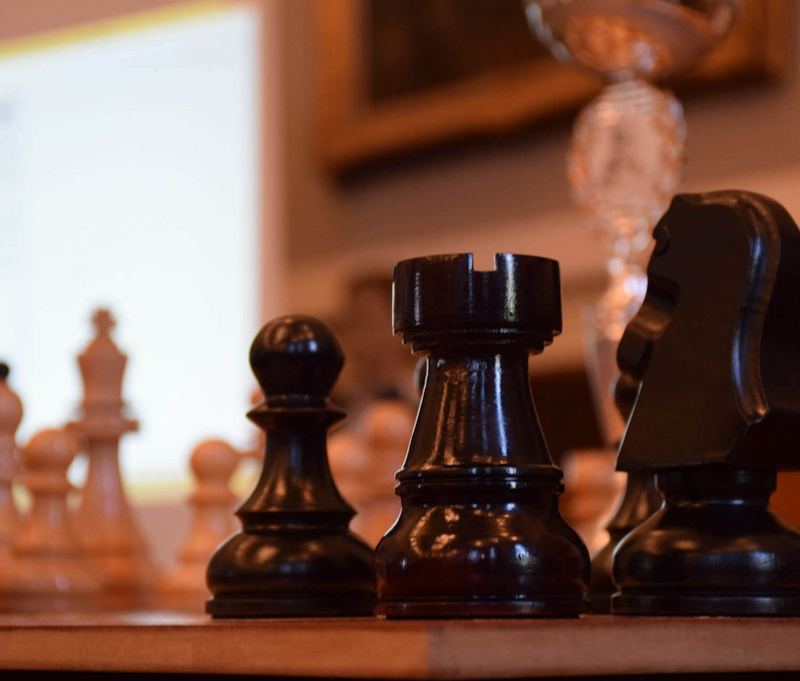 Chess helps children develop personal qualities which will be very valuable and useful if they grow up to be entrepreneurs.